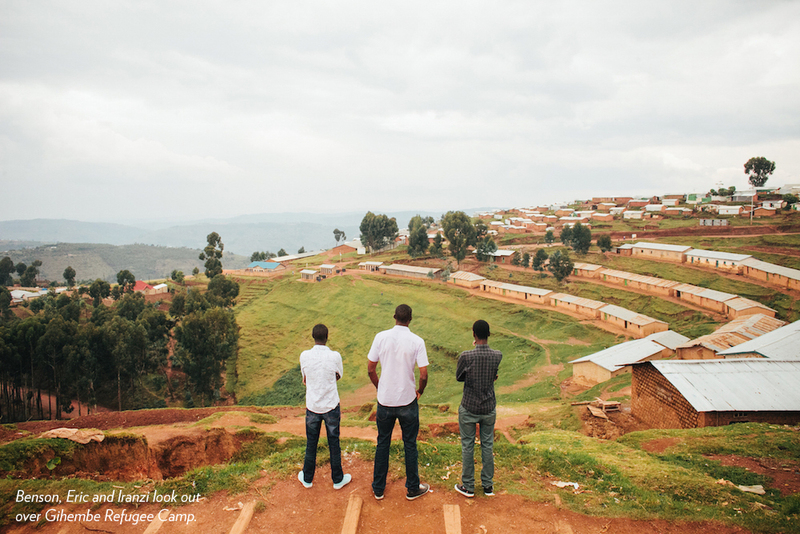 In 2013, we heard a rumor of a refugee camp in Northern Rwanda where students growing up in the most challenging situations imaginable were getting perfect scores on the national high school exam. This couldn’t be possible, so we had to see it for ourselves. It turns out the rumors were true . After hearing the stories of students like Jean Paul, we piloted our first refugee program with a dozen of the most talented students from the camp. When the first cohort was selected, we were told the entire camp started celebrating. Twelve was a great way to start, but our vision is hundreds more. You have the power to make this possible. LET’S DO THE IMPOSSIBLE. TOGETHER. The refugee students of Gihembe represent the most powerful story in These Numbers Have Faces history. 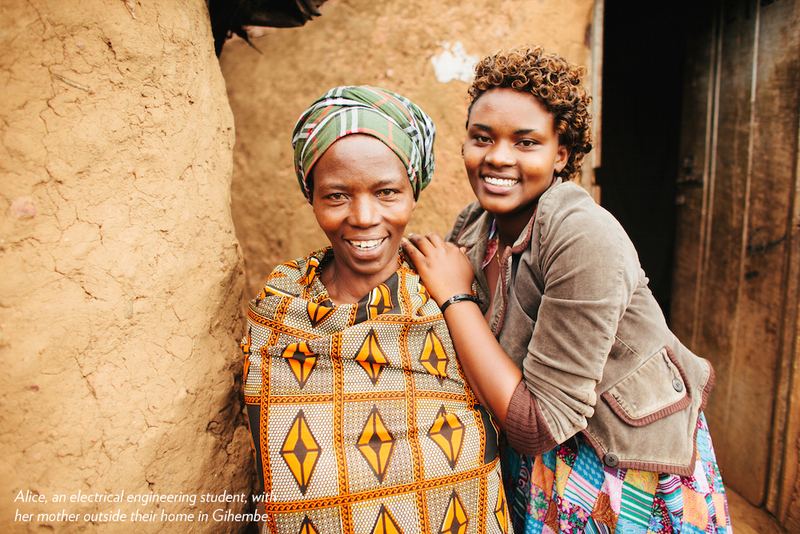 Together, we can give Gihembe’s brightest scholars the gift of a college education. Your investment will not only lift up of the world’s poorest communities, but will prove that HOPE can transform lives. invest in refugees from D.R. Congo & Burundi!